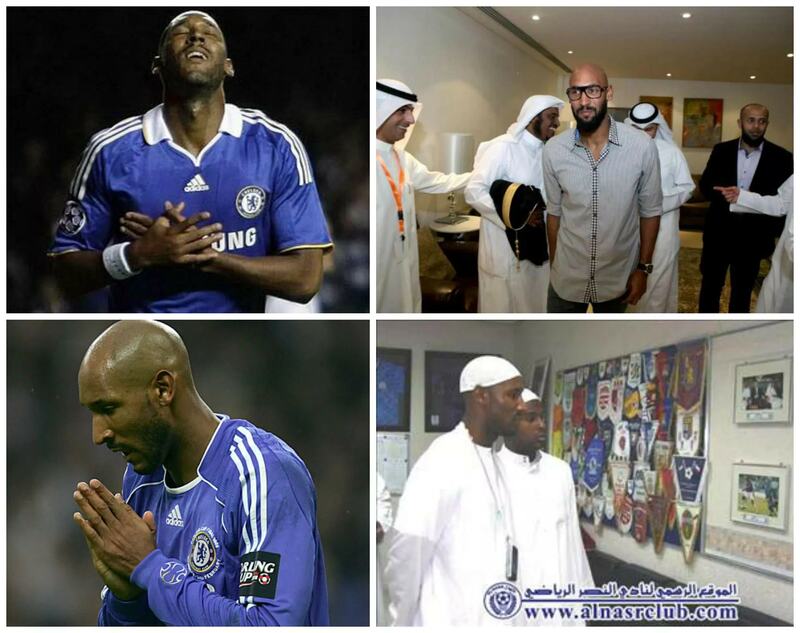 There are lots of football players who have decided to convert to Islam during the early or latter years of their lives. We have listed six most famous footballers who chose to join one of the largest religions in the world. The former Hawks of Togo captain has recently converted to Islam in a ceremony recorded and a video was posted to YouTube. 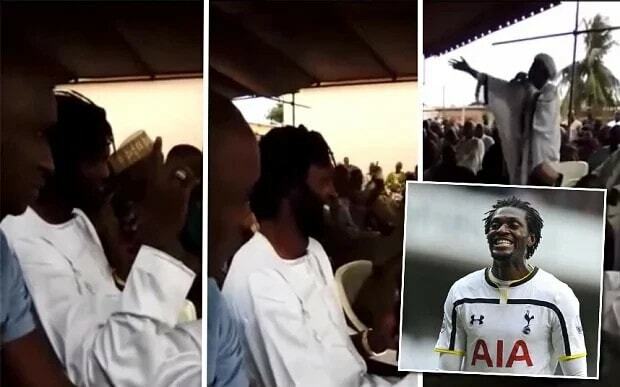 Apparently, until recently Adebayor was a practicing Christian. He used to post pictures of himself with a priest to Facebook with captions praising God. Another French professional footballer, who is playing for German club Bayern Munich at the moment, converted to Islam in 2002 because of his wife, Wahiba Belhami, and added Muslim name Bilal. According to Ribery, religion is his privacy and he is feeling physically and mentally stronger since he preferred Islam. Eric Adibal is a French retired professional footballer who had to stop playing because of health issues. In March 2011, the player was diagnosed with a tumour in his liver, and a year later he underwent a second operation - his liver was transplanted. 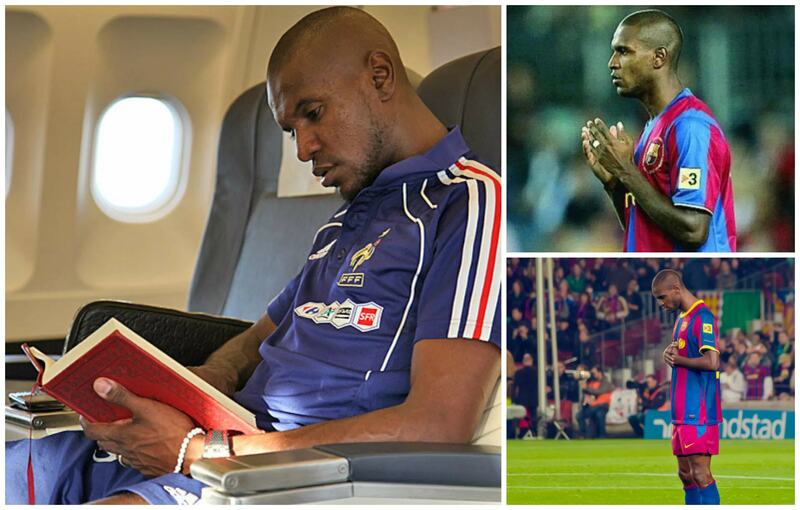 Abidal has converted from Catholicism to Islam and changed his name to Bilal Eric Abidal right after his wedding in 2007. A former defender of FC Barcelona allegedly choose Islam because of his Algerian-born wife, Hayet Kebir. A French footballer who is now a player-manager of Mumbai City FC has converted to Islam when he was sixteen, however, he kept his religious beliefs private for a long time. He went though his formal conversion only in 2004, and adopted the Muslim name of Abdul-Salam Bilal. A German footballer made an announcement of his reversion to Islam in January 2015. Blum said in an interview he prays five times a day and eats halal food. He also described Islam as a religion of hope and strength. A lot of people believe van Persie, a Dutch professional footballer who plays for Turkish club Fenerbahçe and is the captain of the Netherlands national team, is a Muslim. However, this is far from the truth. He is married to a Moroccan-Dutch wife, Bouchra van Persie, who has embraced Islam, BUT he has once said: "I am not a Muslim nor a Christian, nor a Jew."